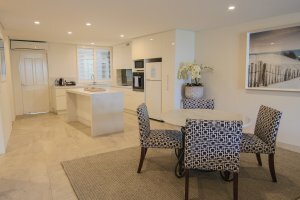 Bay Royal Apartments have well appointed two bedroom apartments with the luxury of a hotel and the spacious facilities of a private apartment. 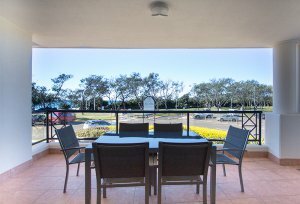 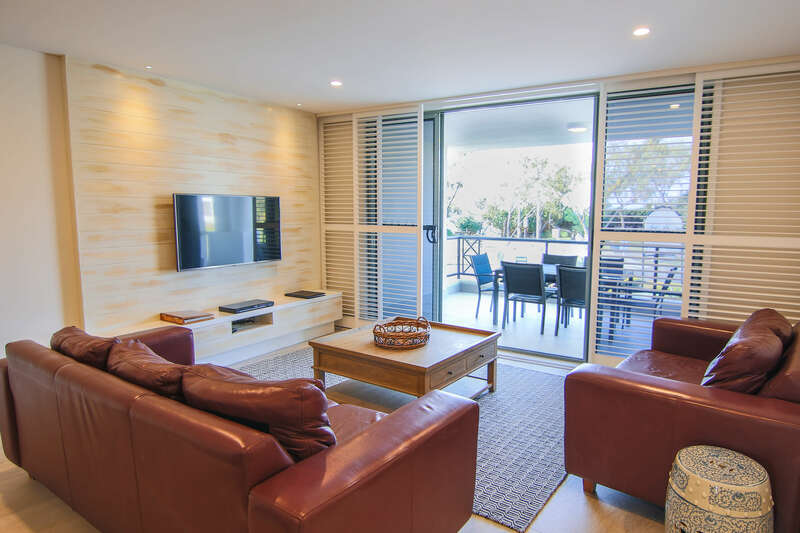 Apartment’s 10 and 15 boast wonderful views of the ocean, while Apartment’s 11, 12 and 16 have a green outlook across the park and treed dunes. 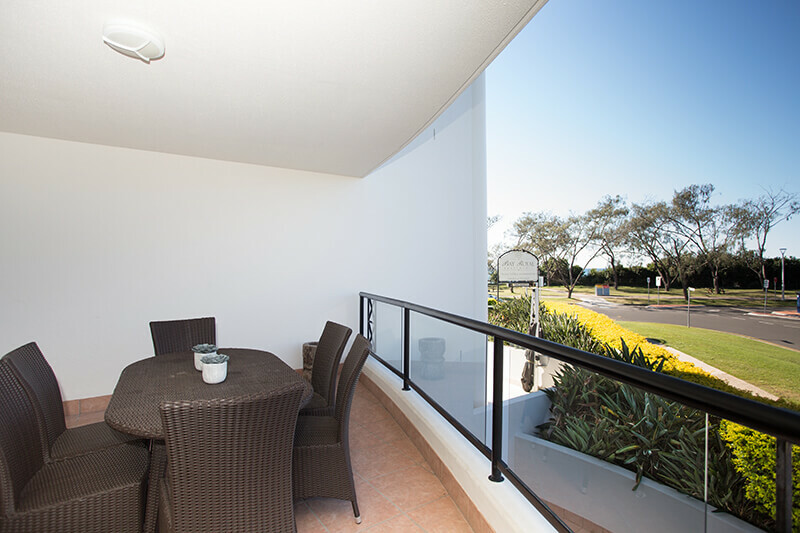 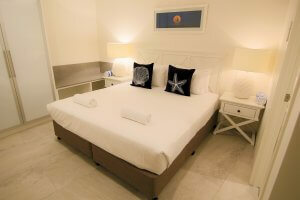 All are well designed to be roomy and comfortable with a fully furnished balcony. 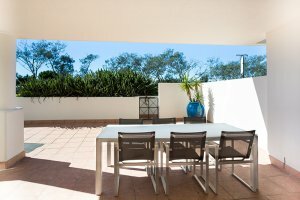 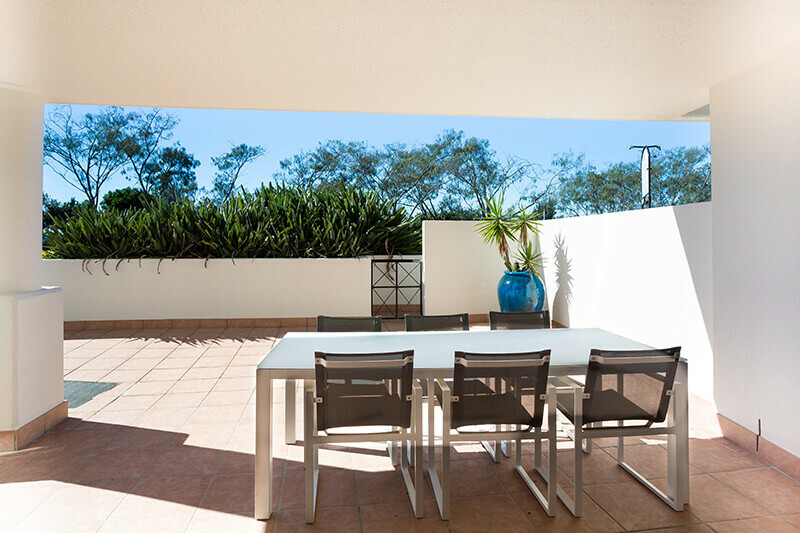 Apartment’s 3, 5 and 6 feature spacious, sunny courtyards furnished to provide comfortable outdoor living. 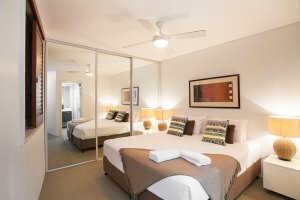 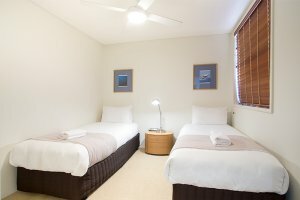 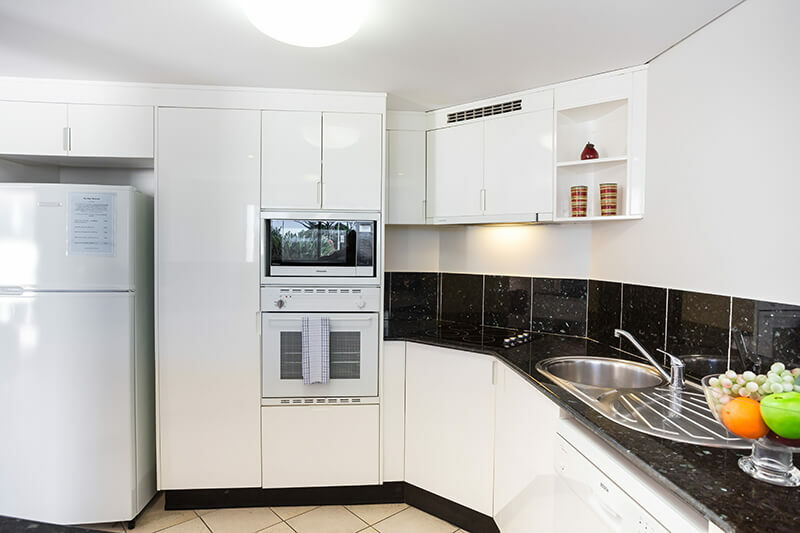 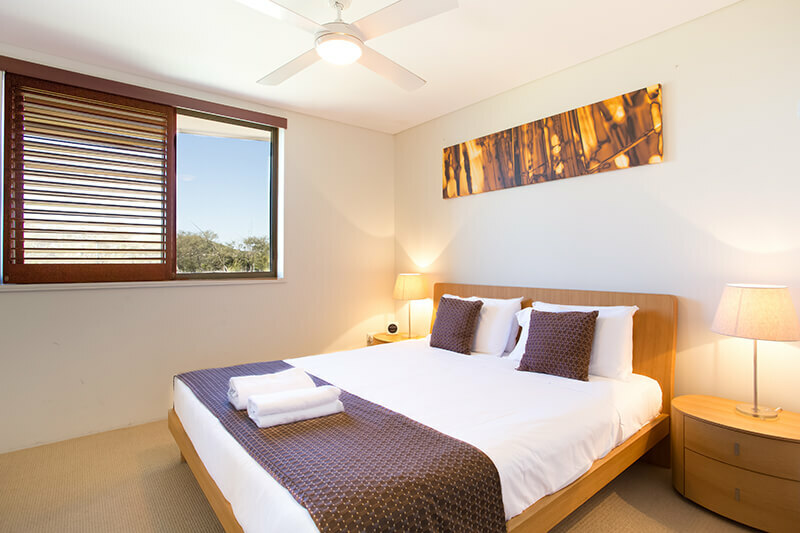 All apartments have the facilities expected in a residential apartment; separate lounge / dining area, full kitchen including oven, microwave and dishwasher, laundry, air con, tv with Foxtel, ensuite bathroom off the master bedroom and an additional family bathroom. Each apartment has a large master bedroom with either a King or Queen sized bed and 2 singles in the second bedroom (some of which can be joined). The resort features a swimming pool, bbq facilities and a full sized tennis court. Within easy walking distance are fabulous shopping and dining options with a safe swimming beach mere steps away. Reception has a full tour booking facility making all of your holiday decisions simple and easy. 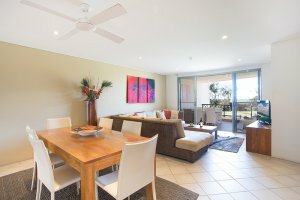 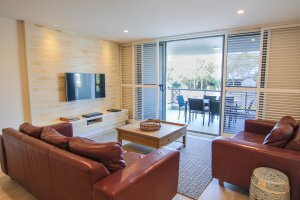 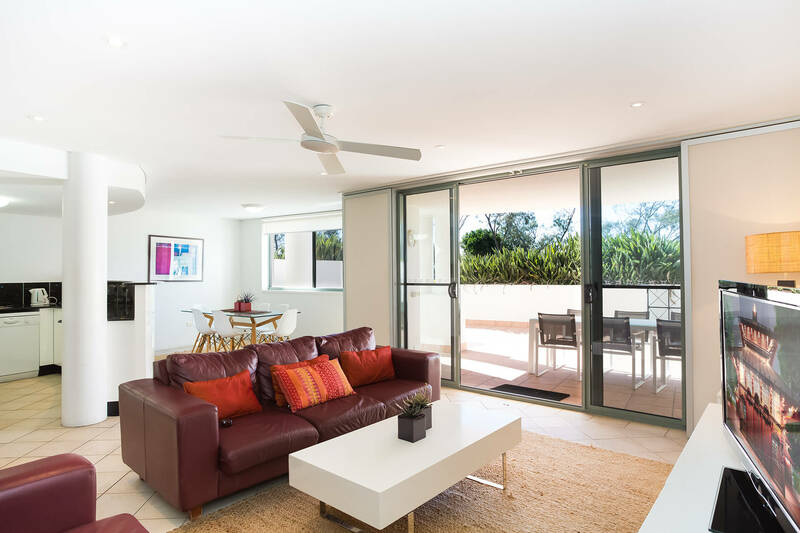 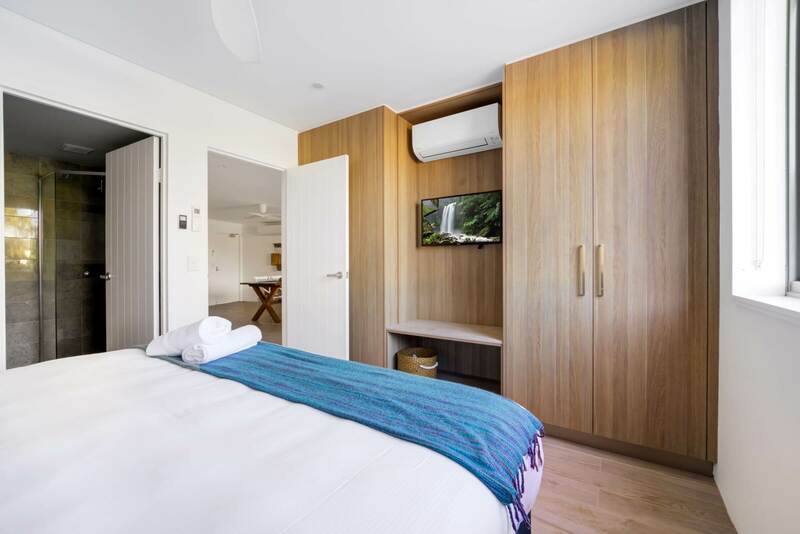 Bay Royal Apartments are the ideal accommodation choice in Byron Bay for both comfort and location, but most of all it will feel like your dream holiday come true.